Ideal for light handling in cold conditions, the Supertouch Acri-Dot Thermal Work Gloves 26413 feature a red PVC dot coating in order to provide enhanced grip. 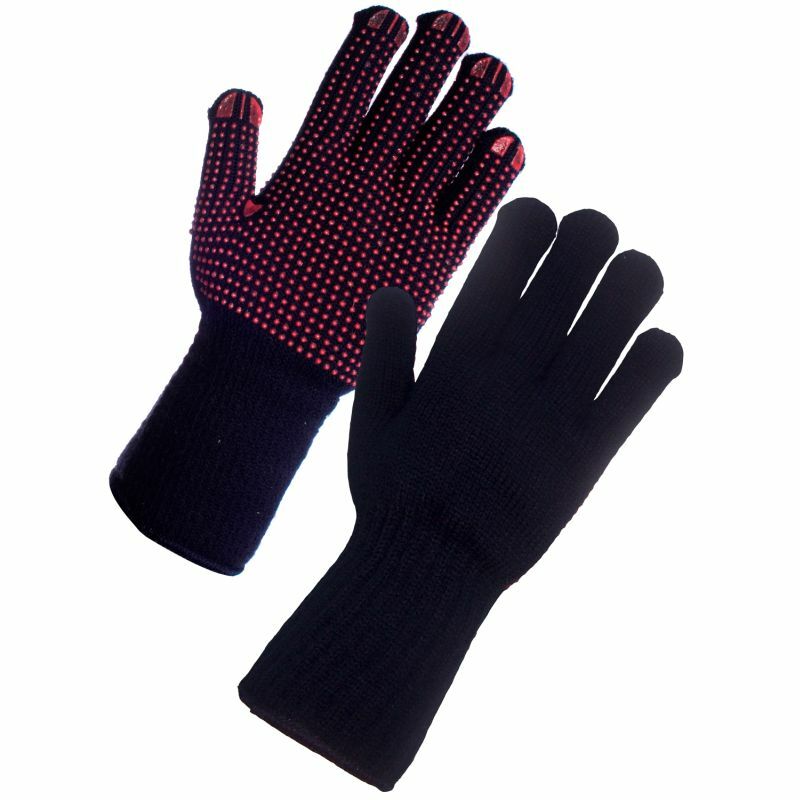 With a 100% acrylic liner, these gloves provide excellent thermal insulation properties and a high level of comfort. The Supertouch 26413 Thermal Work Gloves are supplied in a single universal size that should be suitable for most users. They feature an extended cuff, ensuring warmth and comfort for the wrist area.